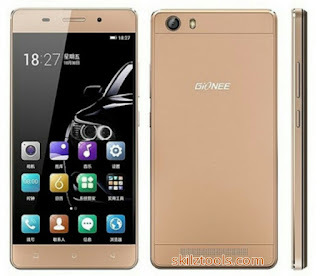 Gionee has finally unveiled Gionee Marathon M6 which comes with great features and specifications. This can play any kind of android and ppssp game without breaking. A 7000 mAh big battery powered devices Gionee Marathon m6. It is up to 62.7 hours of talk time and standby time up to 650 hours.Sturdy and elegant, Gionee Marathon M6 smartphone has a full metal durable and elegant unibody design.Watch Video mirror and check out the gallery IPS’s high-resolution 6-inch display device, screen protectors Dragontrail glass from scratches and abrasions.